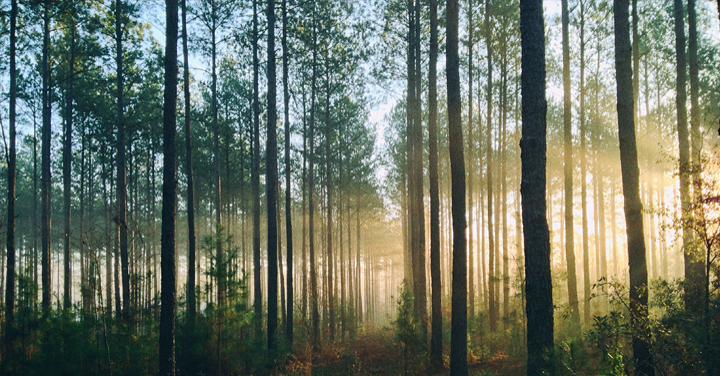 In 2013 Birmingham University received significant funding from the Birmingham Institute of Forest Research (BIFoR). The research will focus on the impact of climate and environment change on woodlands and the resilience of trees. The field facility and Norbury Estate will have chambers built in order to produce a highly concentrated CO2, temperature regulated and nutrient rich environment in order to establish the effects of environment change. For this proposed research facility, Fellows Construction Consultants provided pre-contract cost management services. In providing this cost management advice, Fellows were able to draw on their sustainability credentials to be able to best advise Shaylor Group of the key fundamental issues associated with working within this sensitive environment. Having expertise working within both the environmental and research sectors enabled Fellows to advise Shaylor Group on the potential value management savings, helping to ensure that maximum value was achieved from the project budget.